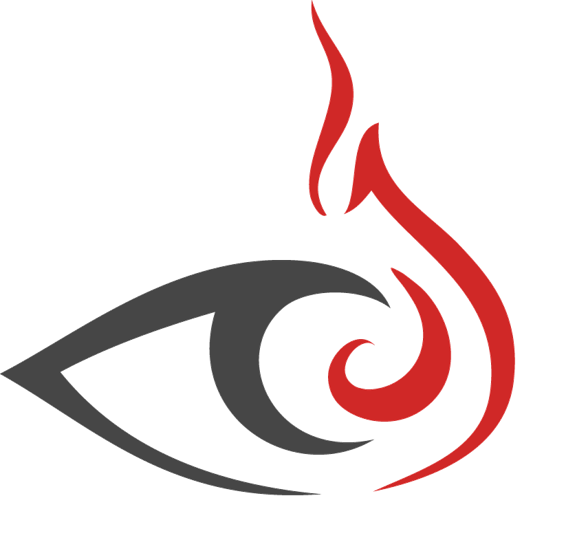 Maltego is a visual link analysis tool that, out the box, comes with open source intelligence (OSINT) plugins – called transforms. The tool offers real-time data mining and information gathering as well as the representation of this information on a node based graph making patterns and multiple order connections between said information easily identifiable. Click here to read more about the Maltego GUI applications we offer. Paterva is the company responsible for bringing Maltego to the world. The company was formed back in 2007 by Roelof Temmingh and has been going strong ever since. Click here to read more about the company, our people and our partners. Harness the power of Maltego within your organisation by deploying your own Maltego server. This gives you the ability to run transforms internally as well as build transforms that integrate with your own data which can be distributed across your enterprise. Click here to read about the types of servers we offer.